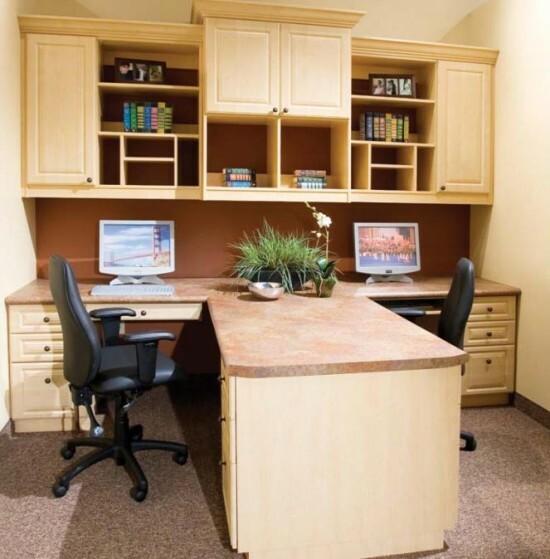 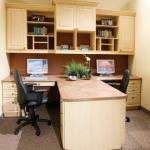 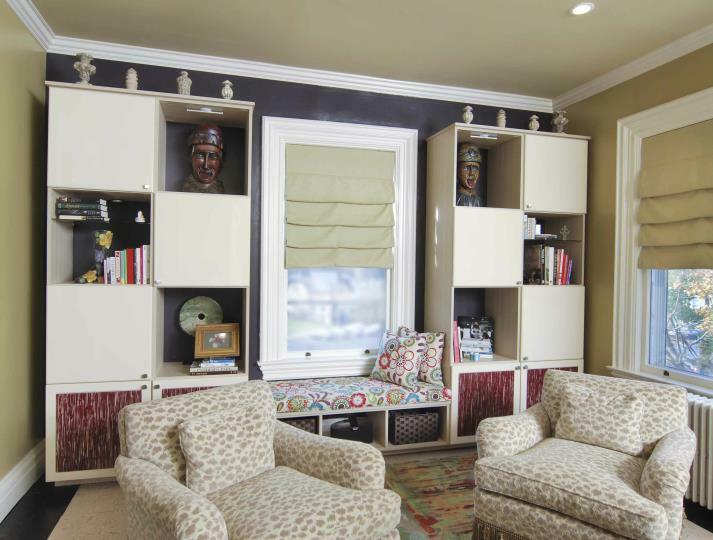 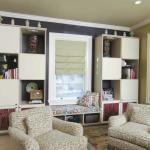 Closets, entertainment centers, mudrooms, home offices, pantries, garages and more. 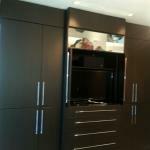 Privately owned - unique designs - highest quality. 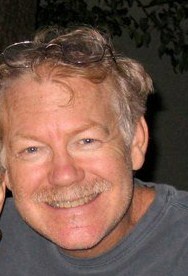 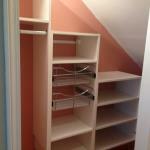 Founding members of the National Closet Group. 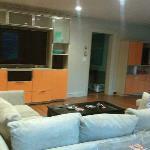 Flexible in our offerings and designs. 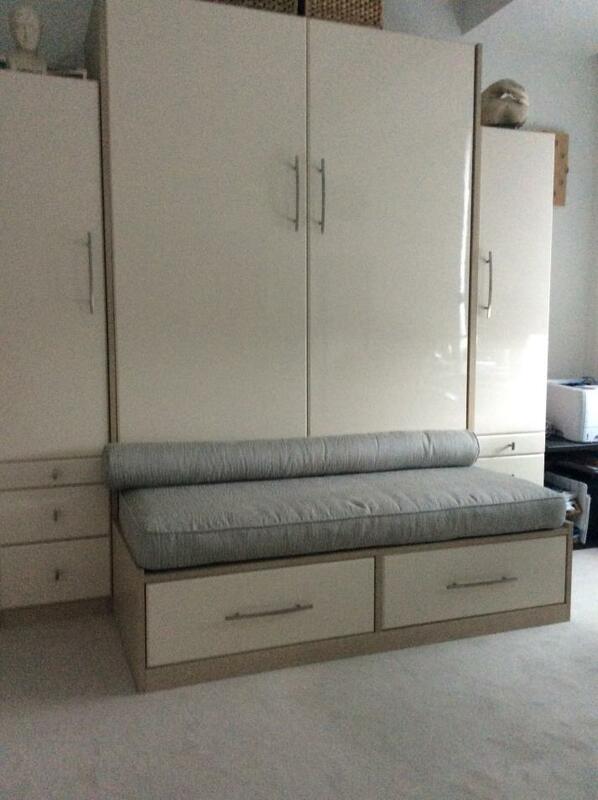 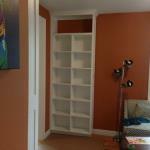 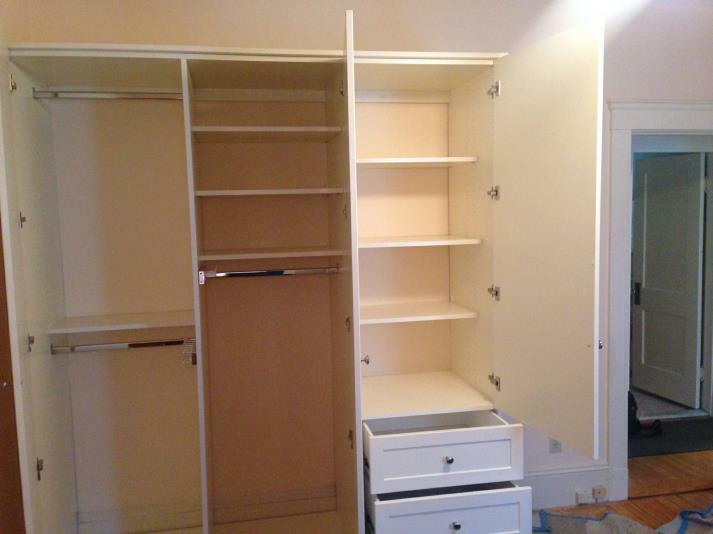 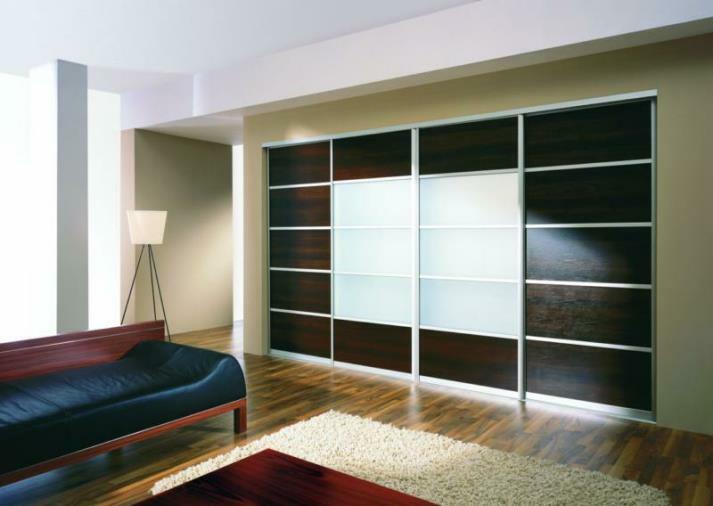 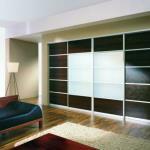 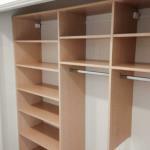 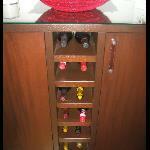 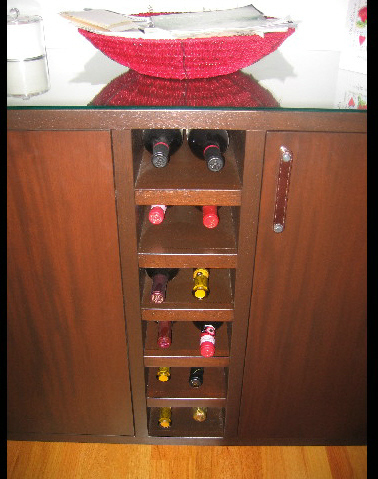 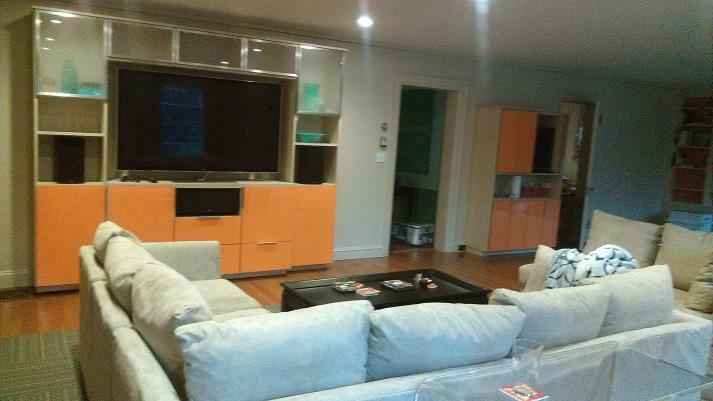 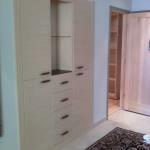 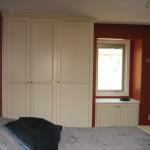 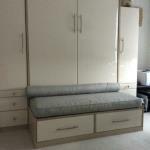 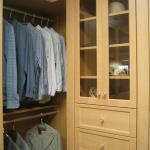 Closet Solutions provides custom closet systems, custom closets, and closet ideas. 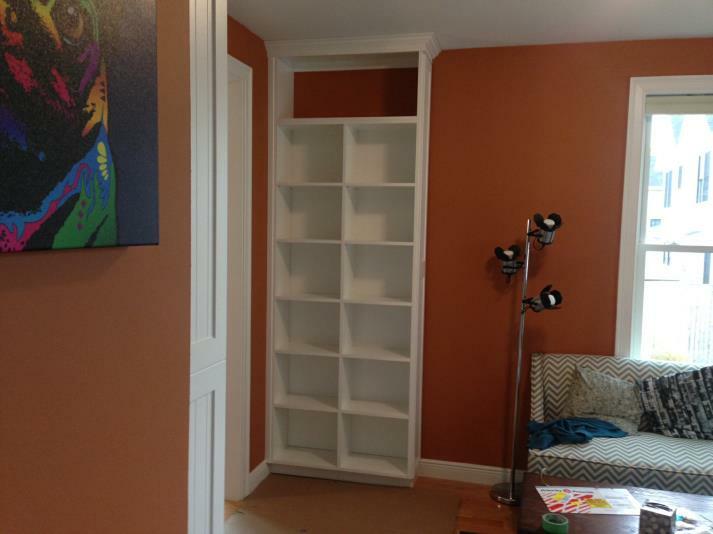 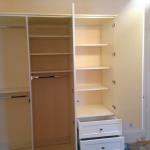 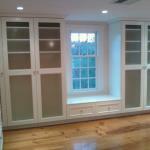 A Boston area closet company, experts at closet makeovers and closet organizers. 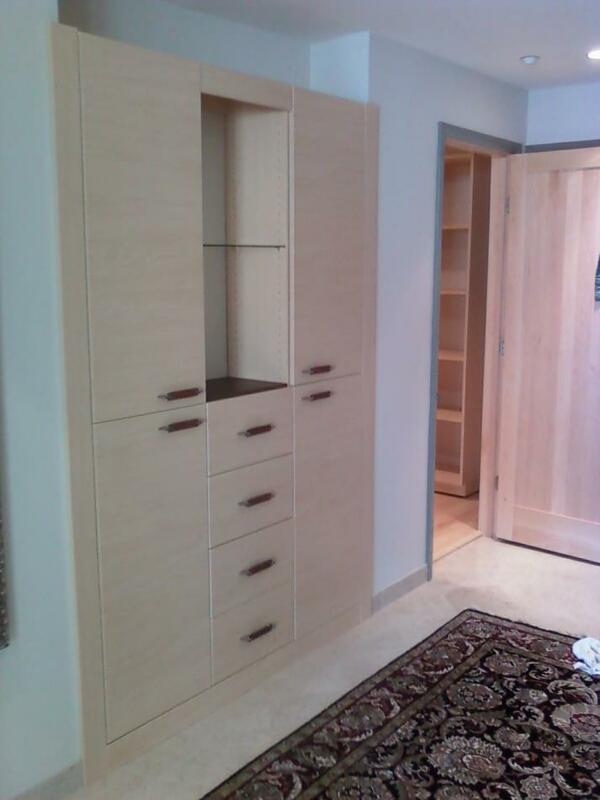 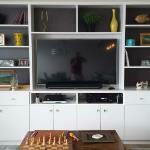 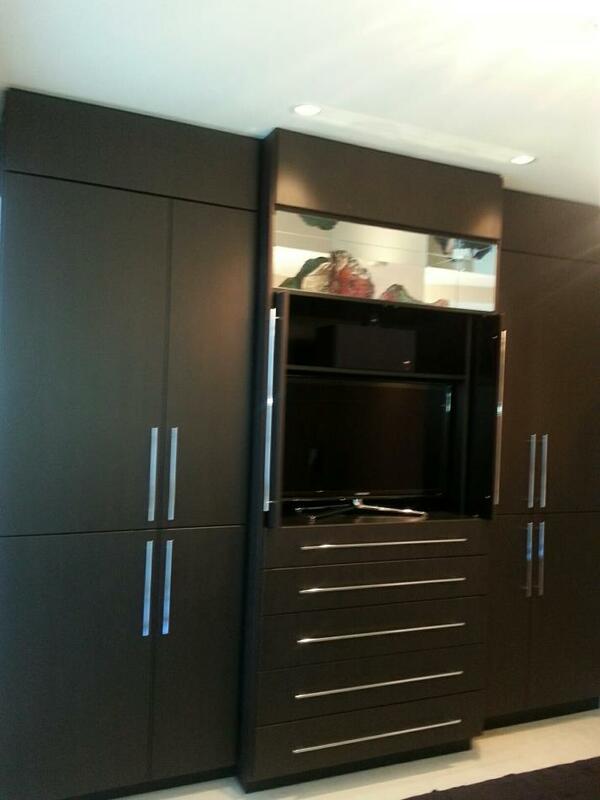 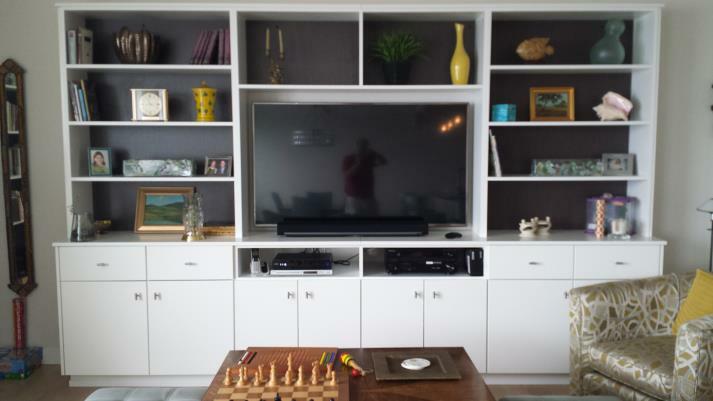 See the closet show room for built-in cabinets, custom built-ins, book shelves, murphy beds, and cabinet projects. 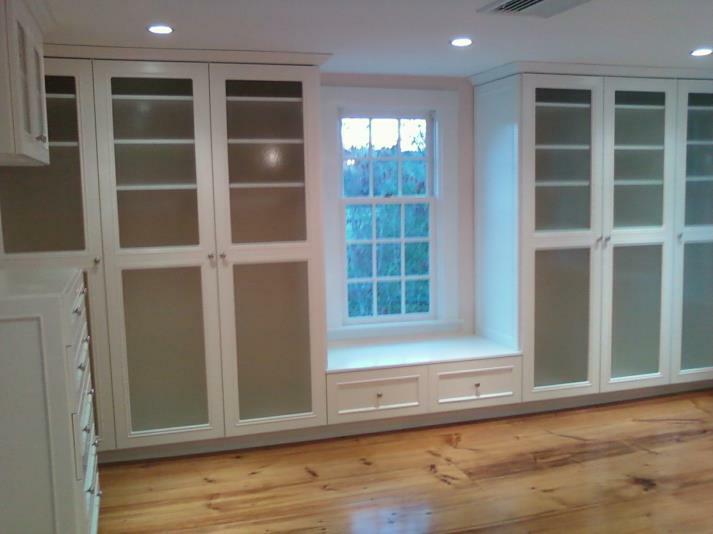 We have ideas for mud rooms, walk-in closets, reach-in closets, sliding doors, garage organizers and home office solutions. 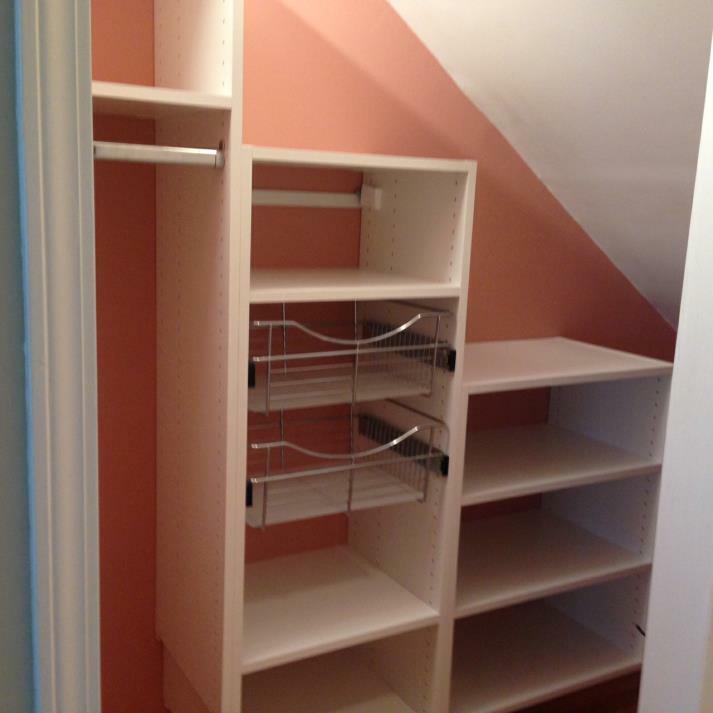 Pantry solutions and pantry organizers create more space in your place. 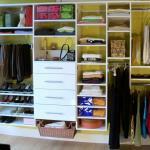 Cluttered house, no places to put things - we'll bust clutter even in small closets with closet plans designed for organizing solutions and an improved home. 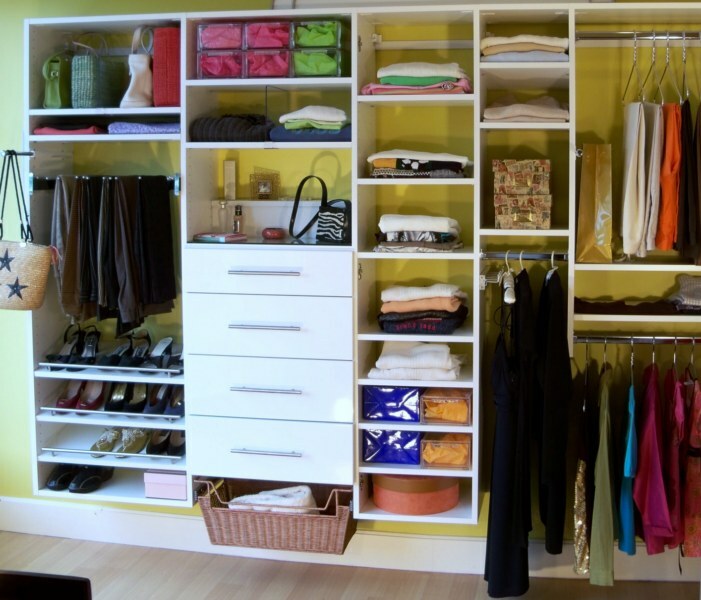 For free closet consultation, to get organized with some of the best organizing solutions when you need to be organized, (even if you are not neat by nature) - call for free closet designs. 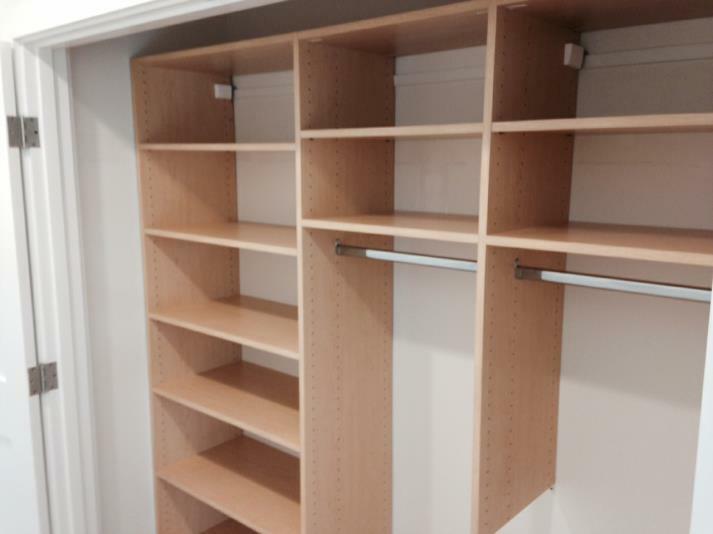 Buy closets,a modern closet,or even just closet baskets because no discount closet organizers can build freestanding closet organizers better than Closet Solutions. 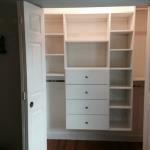 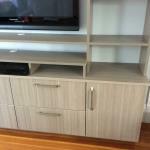 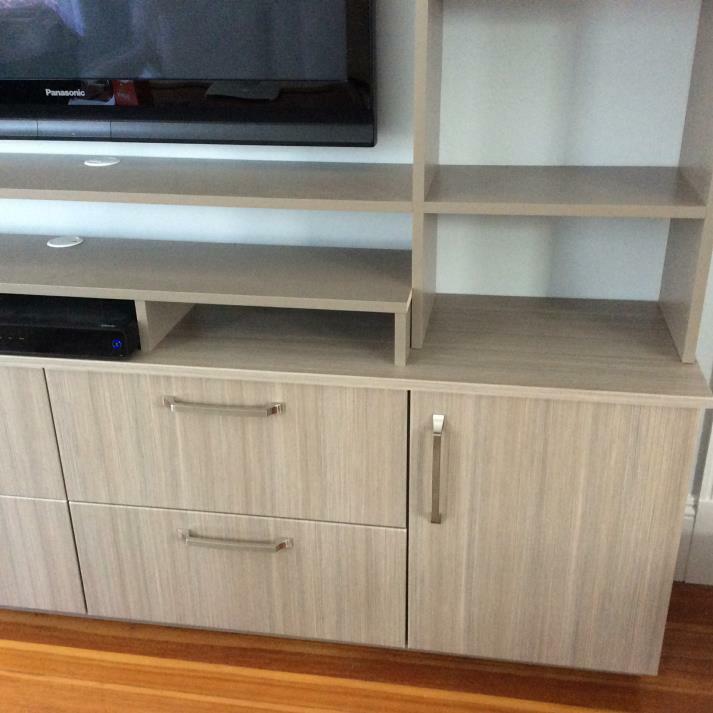 Cambridge closet, Somerville closet, Boston closet, Arlington closets too! 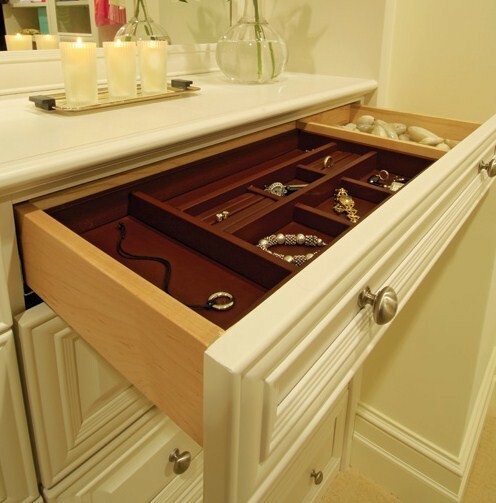 We make places to put things. 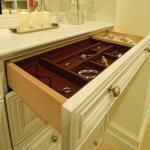 Cookie cutters are perfect for making dozens of identical cookies. 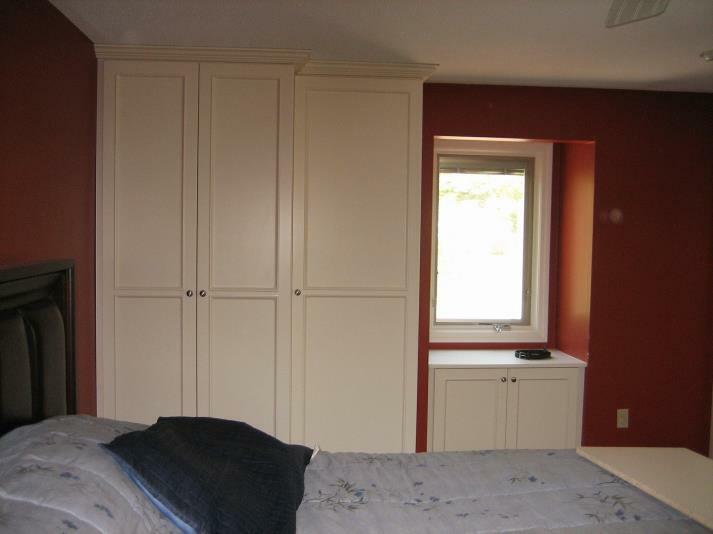 Everything we make for you will be one of a kind. 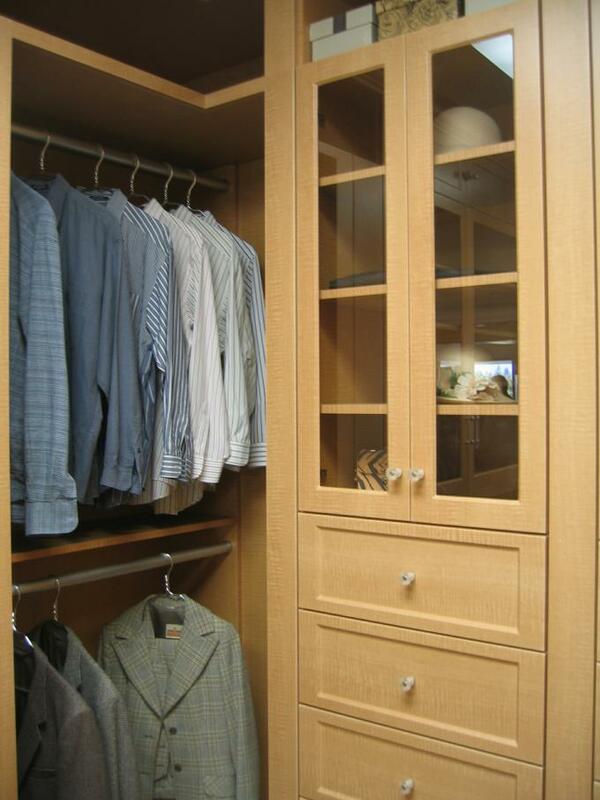 No cookie cutter closets.